Being searchable is one of the founding principles of inbound marketing – but it’s a principle that continues to evolve. In a new infographic from HubSpot, discover how mobile, voice and social are changing SEO. Snapchat has experienced amazing growth over the past year – and even greater growth is forecasted for the coming year. The social platform could nearly triple its ad revenue next year, which is predicted to reach $935 million. eMarketer has the scoop. Is your website domain up to speed? If not, you could be turning mobile users off. Google’s latest study, “The Need for Mobile Speed,” uncovers some interesting facts about users and mobile search. MediaPost highlights some of the big takeaways from the study. 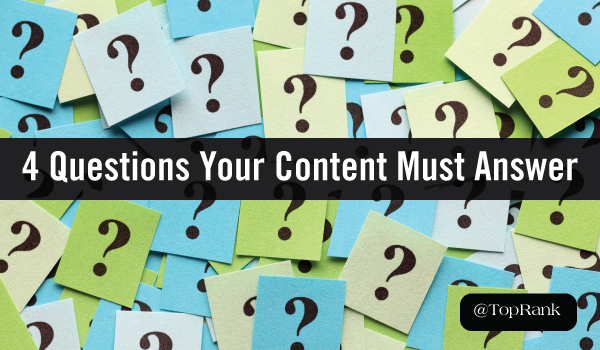 There’s a series of subconscious questions anyone asks as they’re contemplating reading content. 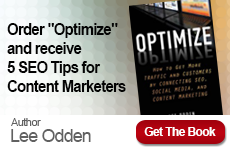 Discover the four questions your content should quickly answer for your audience. Many brands are in danger of allowing their influencer marketing programs to quickly become a passing fad. Find out why your efforts may be falling flat, as well as three ways for building influencer relationships that last. 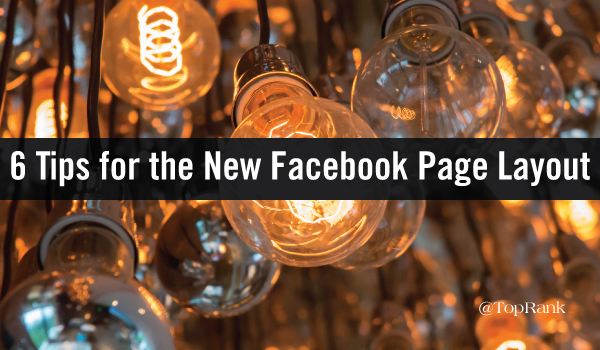 While you may not quite be used to the latest changes to Facebook’s page layout, it’s time to make sure your page is the best it can be continue to engage users and build awareness for your brand. Discover six things to start working on. Majestic: Stellar Marketing Experts Reveal What They Would 3D Print in Space and Why? 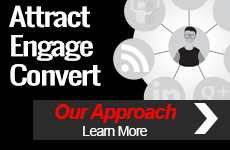 TopRank® Marketing helps Fortune 1000 companies plan, implement and optimize digital marketing programs from content to search to influencer marketing. Since 2001 we’ve been a trusted digital marketing advisor to companies including LinkedIn, McKesson, Dell, and Virgin Pulse.